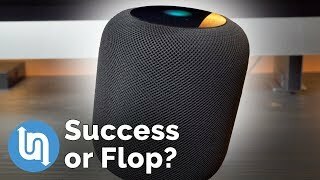 Smart speakers are turning into a thing and it was only a matter of time for Apple to join the race with the likes of Google and Amazon. The company has officially revealed their very own smart speaker titled as the Apple HomePod. For those of you who are not familiar with smart speakers, it’s very much a speaker that also works like a digital assistant with AI’s included in it like Alexa and Cortana. The HomePod will now give users’ access to Siri via their speakers as their virtual assistant. 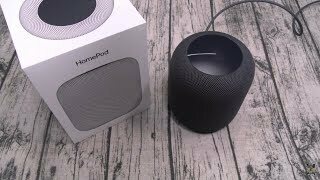 To find out whether this smart speaker comes with something new and Apple HomePod Kuwait price, keep reading. 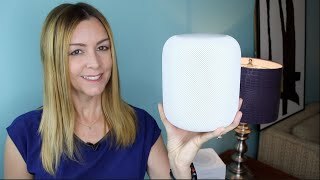 The cylindrical design of the Apple HomePod looks slightly unique compared to the other two smart speakers. However, it’s debatable whether it’s the most attractive one among the three or not. It’s slightly smaller than 7-inch and weighs about 2.5kg. 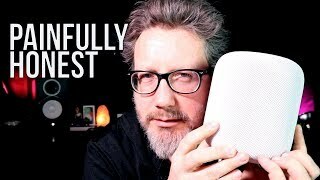 Right after the Apple HomePod release date Kuwait, you will find this smart speaker in two different colors. It’s covered in seamless mesh fabric that offers both elegance and good acoustic performance. Thanks to the small size of this speaker, it will fit easily anywhere you want it to. Under the hood, this smart speaker comes with an A8 processor which is the same one you will find inside Apple’s fourth generation TV, iPhone 6 and iPad Mini 4. This processor will be there to handle tons of signal processing and things like advanced echo cancellation, fast buffering and real-time modeling of the woofer mechanics. It will help the speaker understand when you are trying to use Siri and recognize the command accordingly. Other than just listening to music, users will be able to perform general queries like sports result, weather, news and similar information. While the Amazon Echo can check bank account balance for you or play games with you, Siri still offers limited number of features. Voice recognition is also something where Siri falls behind Google Assistant and Alexa. To make sure everyone nearby can get an amazing listening experience, the HomePod can automatically adjust the sound depending on its location, analyze the acoustics and steer the music where it’s necessary. 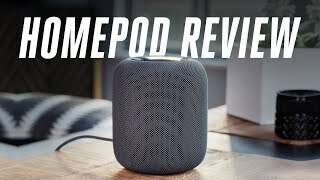 It can sense the presence of someone in the room or when another HomePod is connected. It can analyze these information automatically which makes the installation process slightly easier when you bring another HomePod. 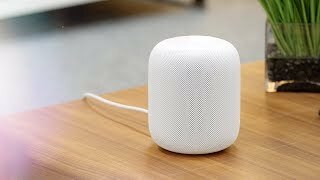 Users get access to Apple Music using the HomePod which means users can enjoy 40 million songs. It can learn your taste in music from your preferences and playlists and can help you find the song you are looking for. This speaker comes with six microphone array and seven tweeter array beside the A8 chip. This is where the Apple HomePod falls behind the existing smart speakers, the price tag. Just like the other Apple gadgets, this one is quite expensive and will cost around 100 KWD when it’s here. It's really pricey compared to the Amazon Echo and Google Home that you can also check out. The Apple HomePod release date Kuwait is not expected any time before December, 2017 so it’s possible that some new features will be added before its release. 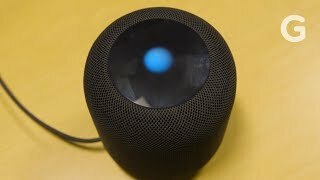 The homepod - space gray Speakers & Headset is manufactured by Apple and was added around February 2018. 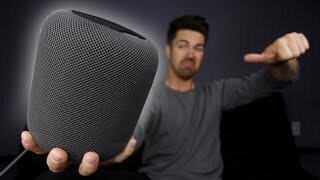 The best price for the Apple HomePod - Space Gray in Kuwait is KWD 100 sold at blink and available with free shipping and delivery within 1-2 days. Price has decreased 13% from KWD 149 on 2018-02-16 to KWD 130 today.